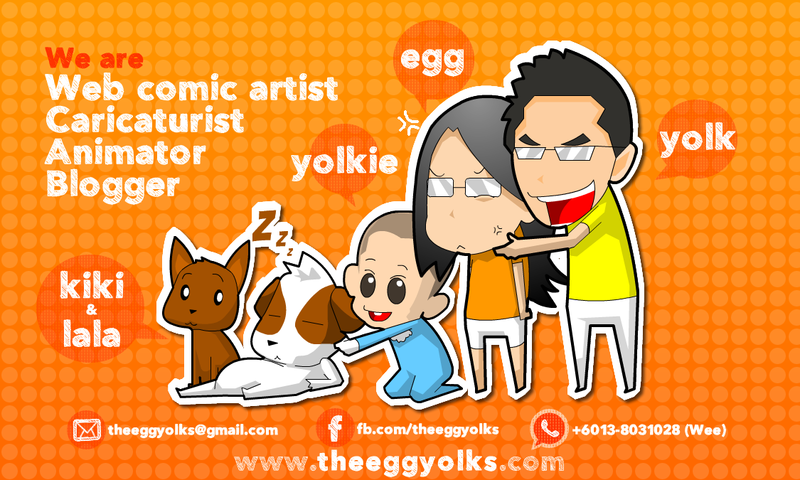 The Egg Yolks wishes all Malaysian "52th Independence Day"! May all Malaysian continue to live in peace and harmony. Let's hold hand and build a better home, a better country and a better future.